We have been established in Hurghada since 1992, having built the compagny for tourism specialized in scuba diving. having a large experience in boat building specifically for liveaboard, and a life long sailing knowledge in the Red Sea as Captains. 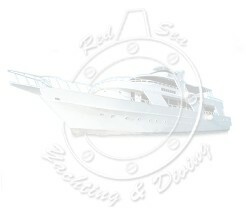 We are proud to offer our liveaboard services on our own boats for divers of various countries. We are waiting to welcome you on board in this beautiful Egyptian Red Sea !